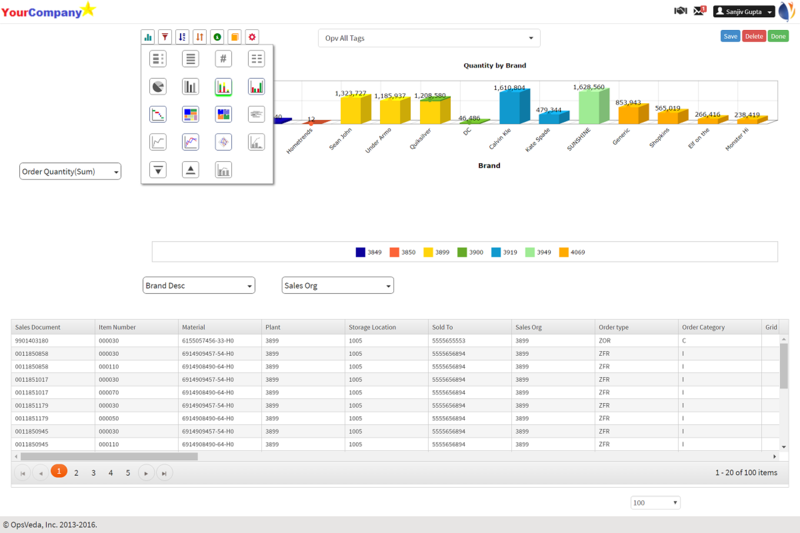 Canvas brings powerful data discovery capabilities to the operational intelligence platform. SUNNYVALE, Calif. - Oct. 14, 2016 - PRLog -- OpsVeda, the leading provider of Operational Intelligence SaaS solutions, today announced the launch of "Canvas," its self-service data discovery add-on. The solution will enable business users to perform data discovery on their own data sets and to create actionable visualizations and drilldown, without needing technical support. · Set up access privileges and workflow to publish the data/visualization to a wider audience. "While OpsVeda Process Agnostic Data Store (PADS) has enabled unique and unmatched capabilities in terms of real-time operational intelligence and supply chain visibility, users often had to rely on our technical support to address ad hoc data discovery and visualization needs," said Sanjiv Gupta, CEO of OpsVeda. "With Canvas we have eliminated this limitation. Now users can bring their own data sets and easily marry them to live data streaming into OpsVeda. This is another step in our mission to make operational decision making as data-driven as possible, and to put intelligence in the hands of end users making hundreds of decisions every day." "Though we made it easy for users to add their own data to enrich the analysis, we have also ensured that the data governance requirements are met. The product provides controls for IT and super-users to prevent unfettered growth and publishing of external data," added Venkatesh Appanna, Chief Product Evangelist and VP of Engineering at OpsVeda. With Canvas, the OpsVeda Operational Intelligence platform puts even more big data capabilities on the hands of the business user. The company has also made significant investments in building deep off-the-shelf templates for a number of horizontal processes and industry verticals. These templates are easily customized, and enable OpsVeda's customers to go live quickly, in a matter of weeks. With Canvas, OpsVeda expects that users will see even more value in the pre-built, role specific, storyboards. 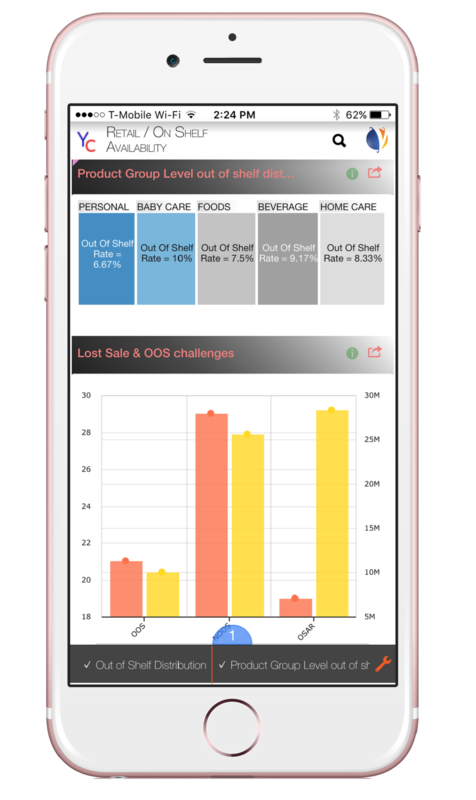 OpsVeda is a software company focused on providing operational intelligence and real-time analytics to enterprise customers. It enables real-time predictive visibility into process exceptions across execution processes spanning samples, order fulfillment, supply management, shipment logistics and retail channel operations. OpsVeda customers span the consumer packaged goods, apparel & footwear, life sciences and high-tech industry.